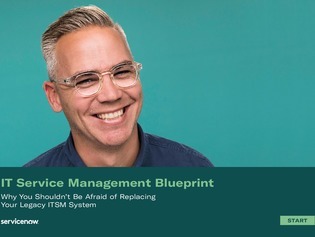 Your legacy ITSM system might be comfortable, but is it up to par? Legacy IT service management (ITSM) systems aren’t always able to keep up with today's business pace, but some organizations are still clinging to their old systems. Access this white paper to see why ITSM migration and modernization isn't as difficult as some people believe – and why it’s a necessity now more than ever.